(CNN) - An unlikely political duo, Sens. 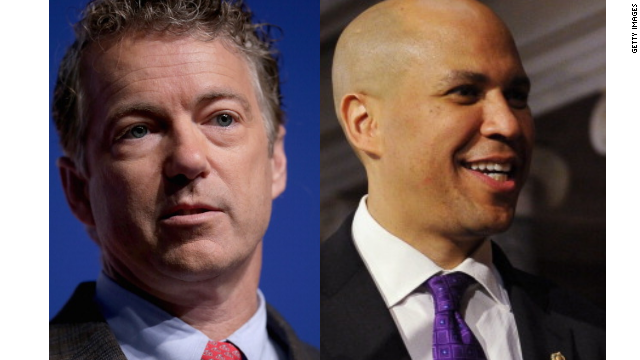 Rand Paul and Cory Booker have teamed up in a bid to reform the criminal justice system for non-violent offenders. Paul, a Republican from Kentucky, and Booker, a Democrat from New Jersey, discussed a wide range of topics Wednesday at a Politico “Playbook Cocktails” event in Washington. 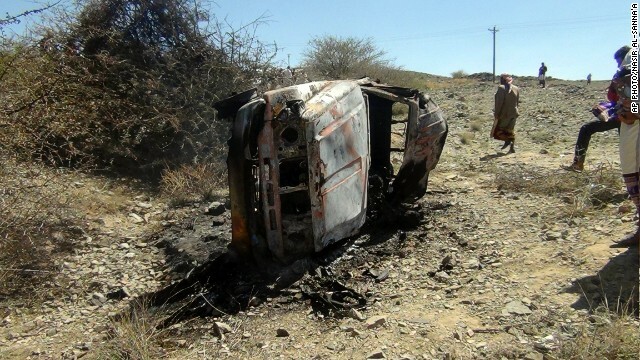 A destroyed car that was carrying militants in the Sawmaa area of al-Bayda province, Yemen on April 19, 2014. (CNN) - The Obama administration is preparing to publicly disclose for the first time a secret memo offering the legal justification for targeted drone strikes on U.S. citizens on foreign soil, multiple administration officials told CNN. Solicitor General Don Verrilli decided not to appeal the April 21 ruling by the 2nd U.S. Circuit Court of Appeals mandating the disclosure of the memo, and Attorney General Eric Holder agreed with that decision. 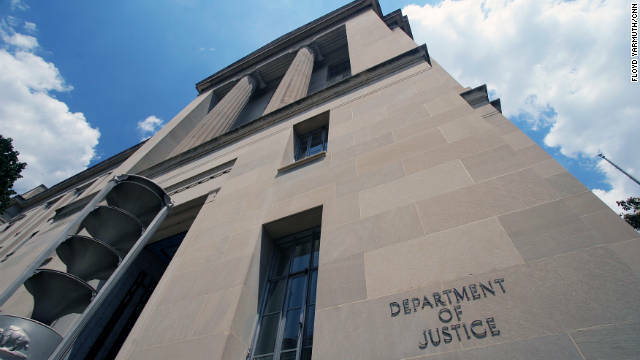 (CNN) - A Mississippi man was sentenced to 25 years in prison for sending ricin-laced letters addressed to President Barack Obama and other public offices, the Justice Department said on Monday. 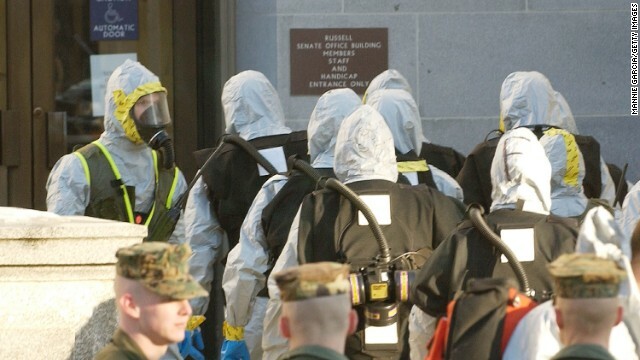 James Everett Dutschke, 41, of Tupelo pleaded guilty in January to possessing and mailing the threatening letters, which were dusted with the ricin - a natural and highly toxic compound extracted from castor beans. Washington (CNN) - Attorney General Eric Holder is calling on Congress to require companies to more quickly alert customers when their personal information is put at risk in cyberbreaches. In a video message Monday, Holder says "a strong, national standard for quickly alerting consumers whose information may be compromised ... would empower the American people to protect themselves if they are at risk of identity theft. It would enable law enforcement to better investigate these crimes - and hold compromised entities accountable when they fail to keep sensitive information safe. " Federal law currently doesn't offer any standard for companies to notify customers following breaches, though some states have notification laws. Many companies are wary that public notification will hurt their business. 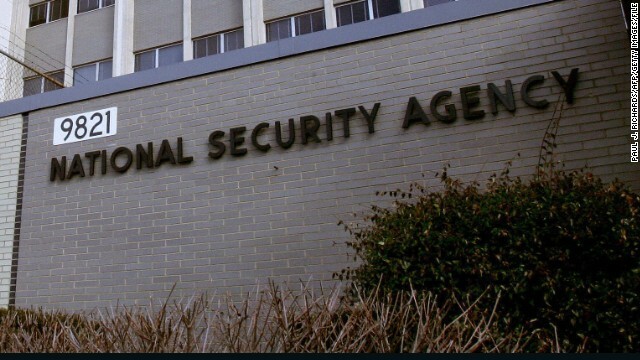 (CNN) - The Justice Department on Friday appealed a December federal court decision threatening the National Security Agency's program that collects data on nearly every phone call made in the United States. The ruling by U.S. District Judge Richard Leon in Washington found the program was likely unconstitutional. 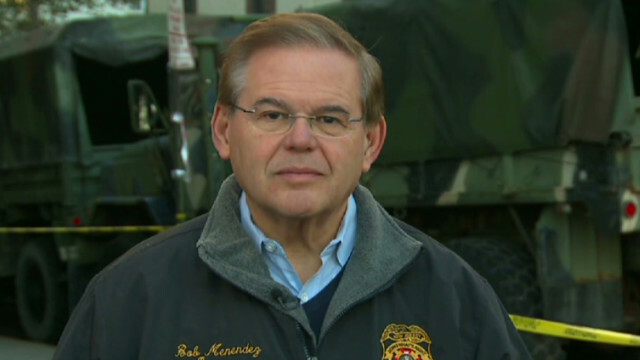 (CNN) - They've stood by President Barack Obama in the past, but not now. Three African-American members of Congress are part of a civil rights coalition claiming they were deliberately kept out of the process for filling vacancies on two Atlanta-based federal courts. 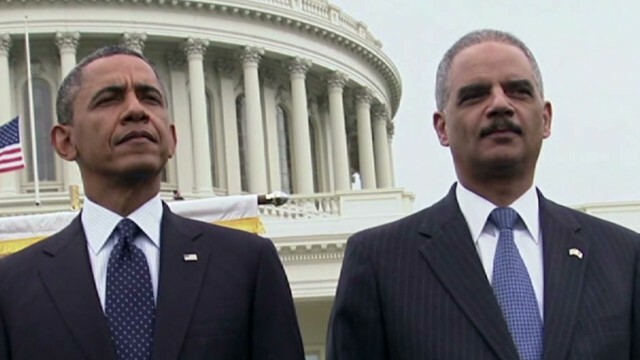 Sources say that Attorney General Eric Holder is staying on at the behest of President Barack Obama. Washington (CNN) - Attorney General Eric Holder has been bruised and battered by Republicans who made him the first-ever sitting Cabinet member to be held in contempt of Congress. 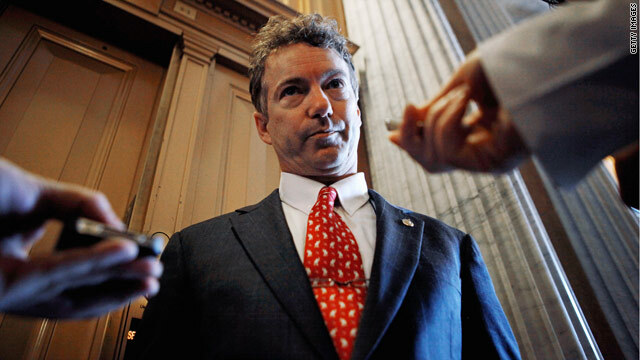 He's been knocked around in behind-the-scenes White House battles with some of President Barack Obama's top advisers. 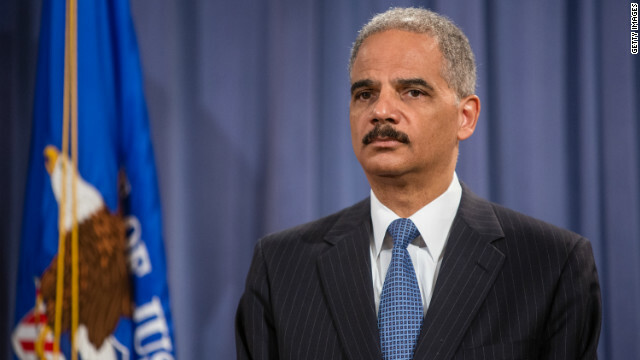 Washington (CNN) - A federal agent will be allowed to write a book with an insider's account of Operation Fast and Furious, reversing an earlier government attempt to block publication for "morale" reasons. However, John Dodson, an agent with the Bureau of Alcohol, Tobacco, Firearms and Explosives, won't be allowed to make money on the book.